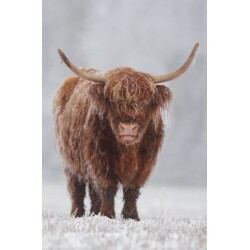 This is a Signed Limited Edition Giclee Print by the photographer Laurie Campbell. 405m.. This is a Signed Limited Edition Giclee Print by the photographer Laurie Campbell. 260m.. This is an Open Edition Giclee Print by the photographer Peter Rhoades.170mm x 365mm Image siz..